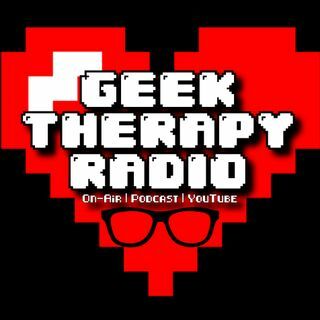 Remembering and reaffirming the mission of Geek Therapy Radio. Not just to educate new listeners...but as a reminder to myself. Also, to a more trivial degree, my take on the new iPhones announced by Apple.